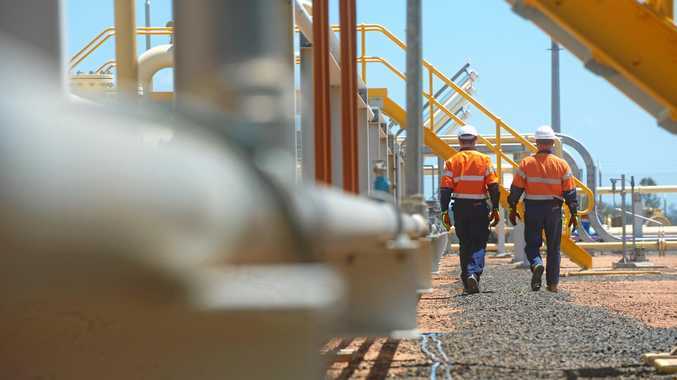 UP TO 1000 jobs could be created across the Darling Downs, after Arrow Energy's long-planned Surat Gas Project was given the go-ahead by the State Government. The $10 billion　project, which is expected to start construction later this year, will generate 800 jobs during the construction phase and 200 operational jobs over its　three decade　lifespan. The State Government yesterday approved 14 petroleum leases on land between Cecil Plains and Dalby in the south, stretching in a north westerly direction past Chinchilla, Miles, and up to Wandoan. The project is still subject to a final investment decision by Arrow Energy shareholders. The news has been welcomed by the region's chambers of commerce, who say the flow-on effects of the project on local businesses will be significant. Premier Annastacia Palaszczuk said the project would create millions of dollars in business opportunities for local companies. "Currently scheduled to be operational in 2020, the project will produce gas for LNG for export and for domestic users," she said. Dalby Chamber of Commerce and Industry president Rohan May said the $10 billion investment would underpin the longevity of Coal Seam Gas production in the region. "We're really excited about the construction jobs and the operating jobs," Mr May said, adding that the real benefit to the local economy would be the flow-on effect of that investment into other businesses. Mr May said Dalby was ready for the project. Toowoomba and Surat Basin Enterprise CEO Ali Davenport said the State Government's announcement was "great news" and that the resources sector contributed a "huge amount" to the region's gross regional product. "The gas projects are a really integral part of that, creating so many jobs and opportunities for small local companies to become profitable and to become successful and to grow," she said. 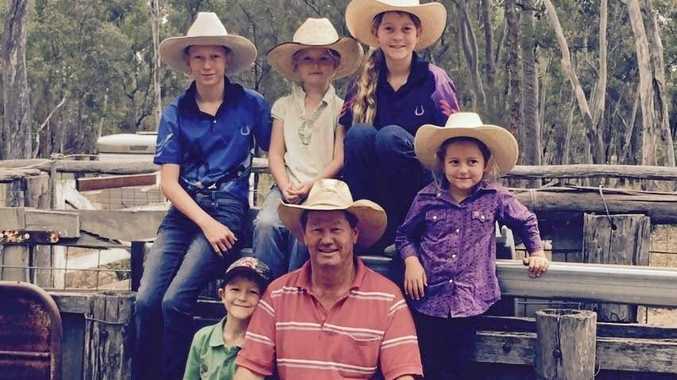 Following the announcement, Lock The Gate Alliance spokeswoman Ellie Smith called on the State Government to end the release of land for CSG development.